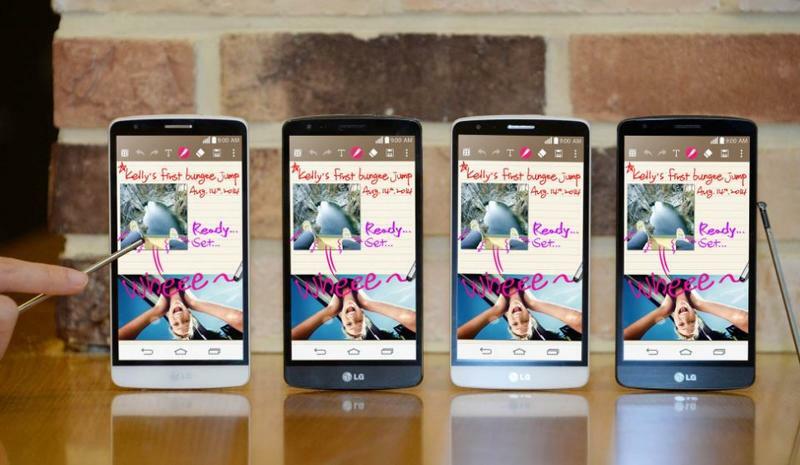 LG on Tuesday announced that it will debut a new version of the LG G3 smartphone, which follows the original flagship G3, the G3 Beat and the G Vista, next week during the IFA trade show in Berlin. The G3 Stylus is no doubt an early answer to the Samsung Galaxy Note 4, which has been teased by Samsung frequently and will also be unveiled during the show, likely with advanced S Pen technology and some of the best specs we’ve seen on a smartphone to date. 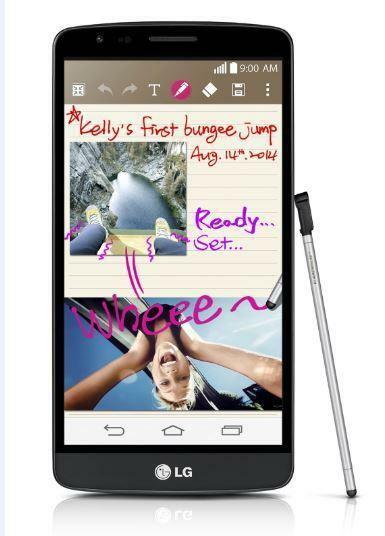 The G3 Stylus, however, doesn’t offer the flagship hardware we’re expecting from the Note 4. LG detailed a few specs, including the G3 Stylus’ 5.5-inch display with a 960 x 540-pixel display, a metallic design and a new “Rubberdium” stylus that will work with pre-installed applications that have been updated to take advantage of the pen. This includes QuickMemo+, which LG says merges its Notebook, Memo and QuickMemo applications into a single application. Other features include the same 13-megapixel camera found on the LG G3 and a removable 3,000mAh battery, a quad-core processor clocked at 1.3GHz, 8GB of expandable storage, 1GB of RAM, Android 4.4.2 KitKat and support for 3G networks. The network support and minimal amount of RAM and storage suggest this device is bound for emerging smartphone markets instead of developed ones with faster LTE networks, and LG confirmed as much. 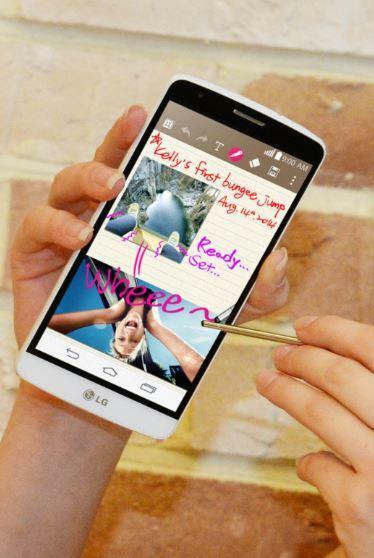 LG said the G3 Stylus will launch in Brazil in September and will eventually also launch in Asia, the Middle East, Africa and CIS. The company did not detail local pricing.